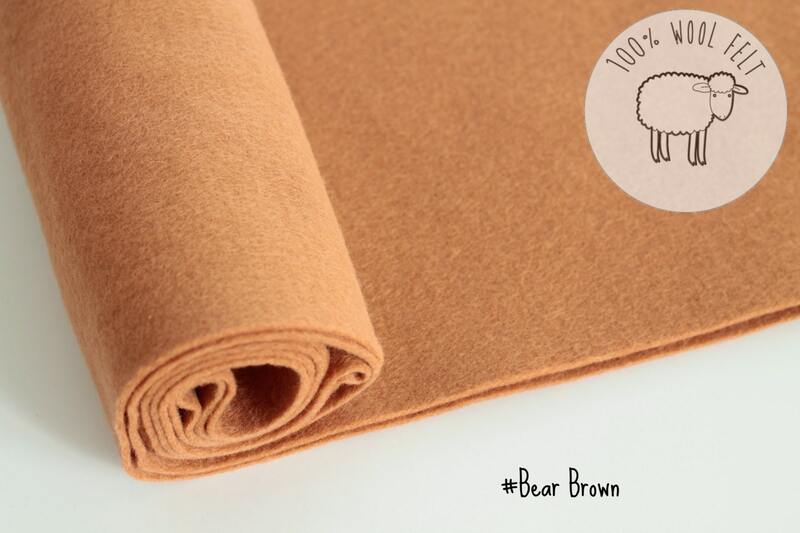 Super quality felt :) ! Lovely felt, as always ! 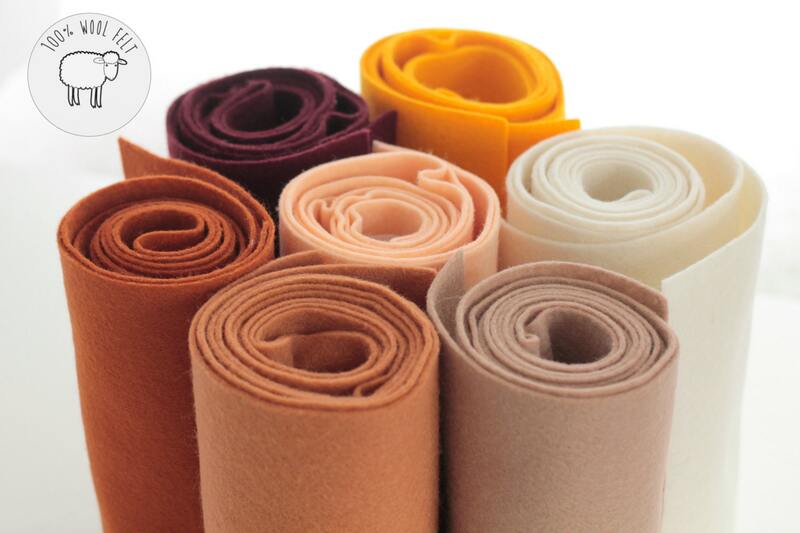 High quality felt, perfect ! I love the felt color and quality.